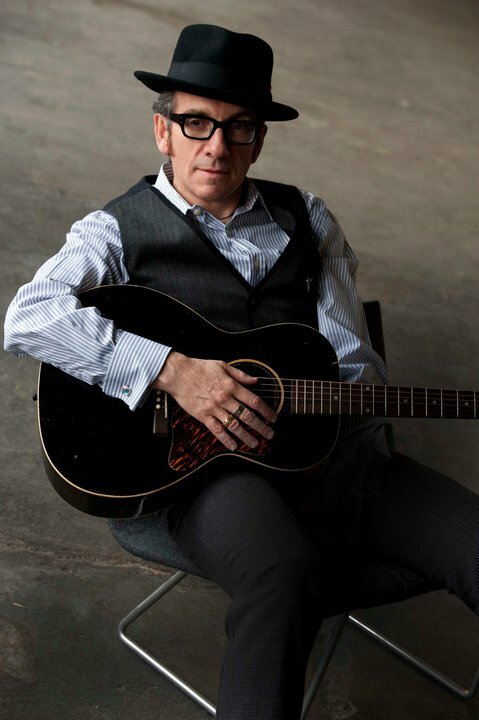 Elvis Costello will be returning to The Pageant on Monday, March 9th to play a special solo & acoustic show. The show is now sold out, but have no fear: we have TWO PAIRS of tickets to give away to two Speakers in Code readers. Instructions on how to enter are at the bottom. If you're like us, you love Costello because of this song. 3. Send an email to: jason.speakersincode@gmail.com with the subject: "ELVIS COSTELLO Tickets." The contest will run through Friday, February 13 at NOON CST, and we'll randomly pick and contact the winners shortly after (if you enter through FB, we'll announce your name on our FB page). Good luck!